It’s been a few years since I’ve been to Williams, the “gateway to the Grand Canyon.” We took some time to tour the town yesterday before heading to Bearizona, the drive-through wildlife park just off Interstate 40. While it’s a popular pit stop on the way to the Grand Canyon National Park, Williams is a tourist destination that can hold its own. It’s home to quaint antique and souvenir shops, restaurants, bars, a train depot and more. There was a barbecue festival held over the weekend, for instance. 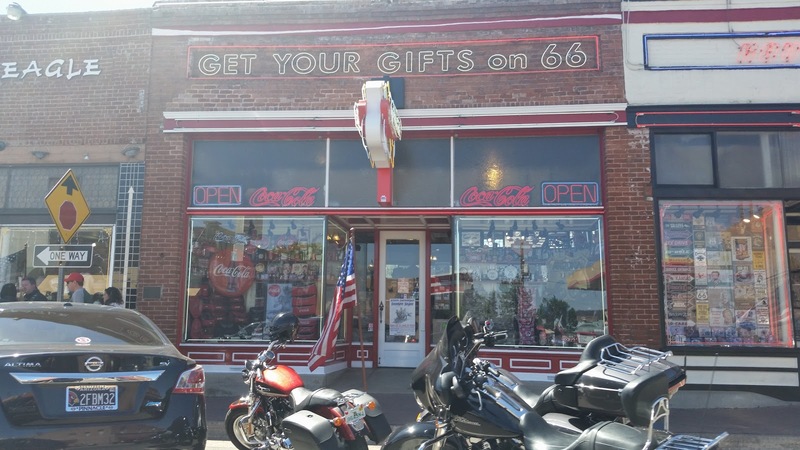 Take a day or two to explore what the town has to offer and learn about its heyday during the days of Route 66. 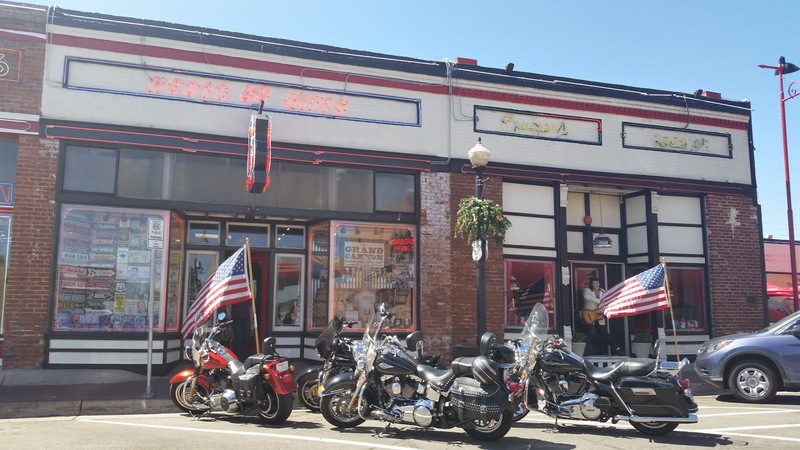 ** Before I started this blog I had visited Williams and dined at a lively Mexican restaurant named Pancho McGillicuddy’s. I remember enjoying its patio, where I could hear live music while savoring my meal. If we had more time I would have liked to try it again. It might be worth checking out if you’re in town. Have you been to Williams?